Noisegate Media’s drone services help people in Construction, Property Marketing, Events and Agriculture gain a competitive advantage through Drone Mapping and Aerial Imaging technology. Whether you need to showcase your property, promote your venue or show off your location, incorporating drone footage into your promotional media really can take it to another level. We shoot 4k Ultra HD video and stills that are 4000 x 3000 px. 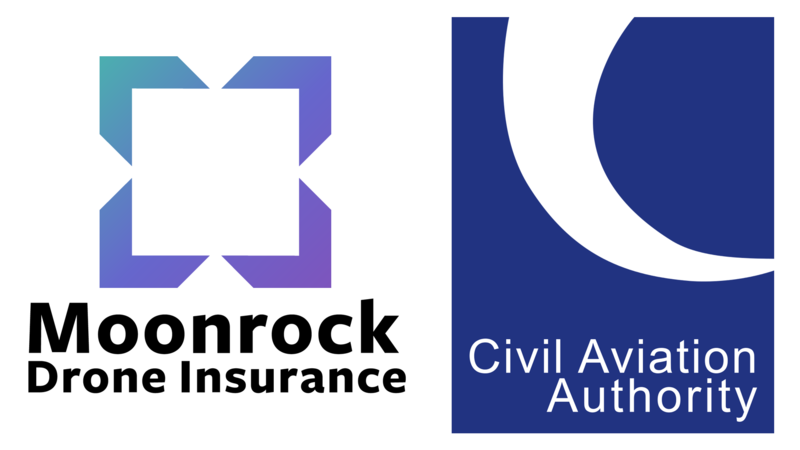 Our pilots are CAA PfCO approved and we carry insurance compliant with Regulation (EC) 785/2004 as required by the CAA. Drone mapping allows you to have a regularly updated aerial overview of your construction site, golf course, farm or event location. 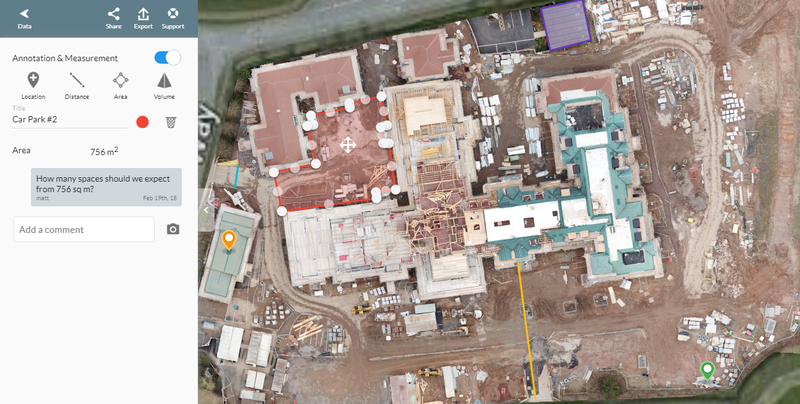 More than just a pretty picture, our aerial data service will allow you to: Compare maps over time; Add annotations to create actionable reports for site managers; Measure distances, areas and volumes without needing to visit the site. Using the Visible Atmospherically Resistant Index (VARI) to assess plant health and crop stress it’s possible to plan targeted actions and maximise results. 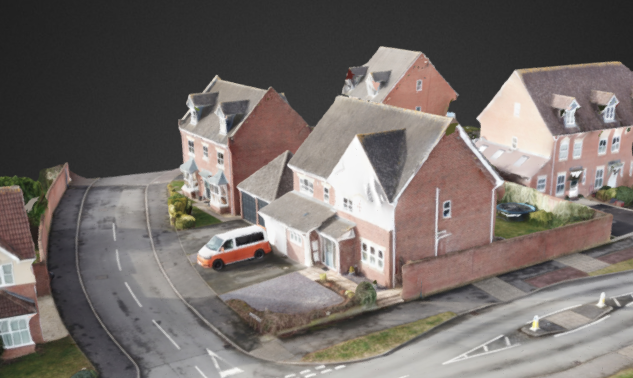 We can also create 3d models of both buildings and landscapes which can be viewed online, exported and shared. Noisegate Media have CAA permissions for commercial operation (PfCO) and have full liability cover to provide aerial mapping services. You can benefit from the insight available while avoiding the cost of aircraft purchase, training, licensing and insurances. Our pilots have experience of and are licensed to fly the complete range of DJI drones. We use DroneDeploy to deliver your data, it’s the leading cloud software platform for drone mapping, and is making the power of aerial data accessible and productive for thousands of businesses worldwide.